Jack Dorsey to Users: What Do You Want From Twitter in 2017? 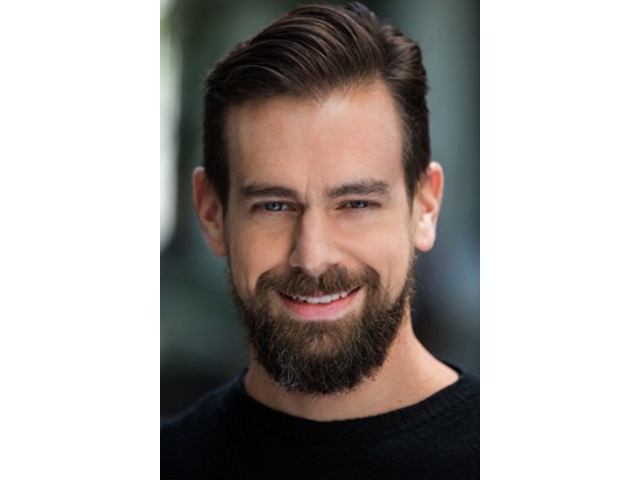 Co-founder and CEO Jack Dorsey wants to know what Twitter users would like to see from the social network in 2017. @_AlexLawrence @cloleaf yup me too. We're thinking a lot about it. Readers: What improvements or new features would you like to see out of Twitter in 2017?